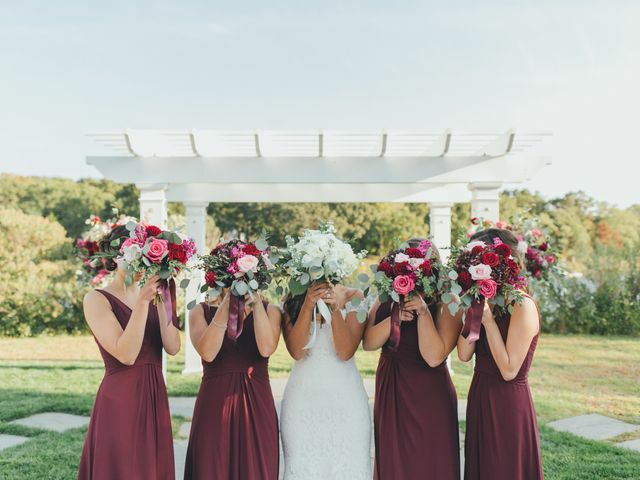 Each of your bridesmaids likely has a different personality, job, family situation, schedule, and budget. Here's how to ensure that you're keeping things fair to make EVERYONE happy. 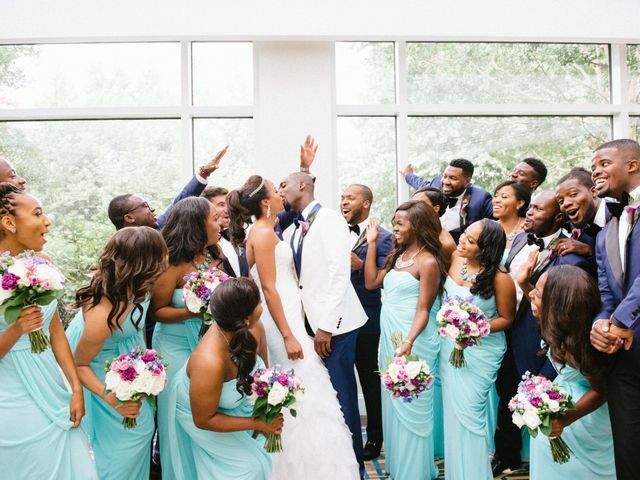 Do Bridesmaids and Groomsmen Give Wedding Gifts? The answers to the most commonly-asked questions about wedding party gift giving—from how much to spend to what to buy. 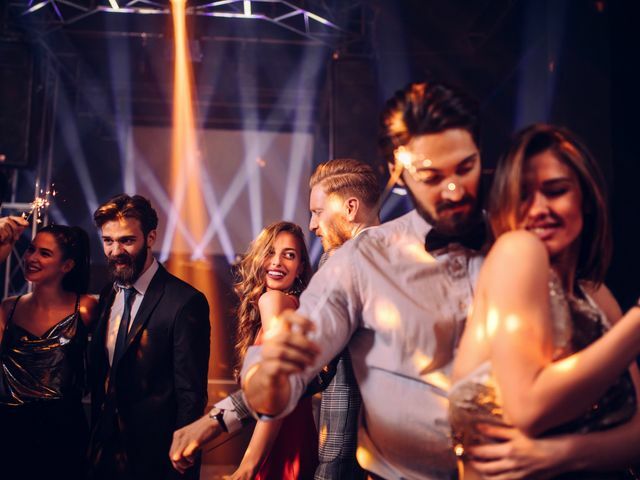 Here’s how a lopsided wedding guest list will impact your wedding – and what you should do about it. 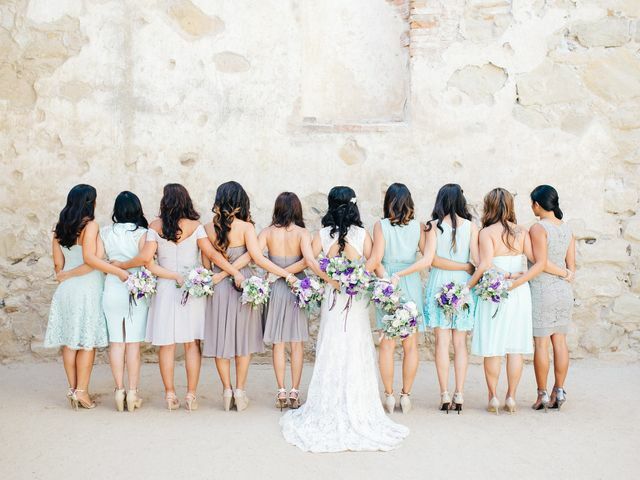 Being a bridesmaid is a major honor—but it also can be quite pricey! 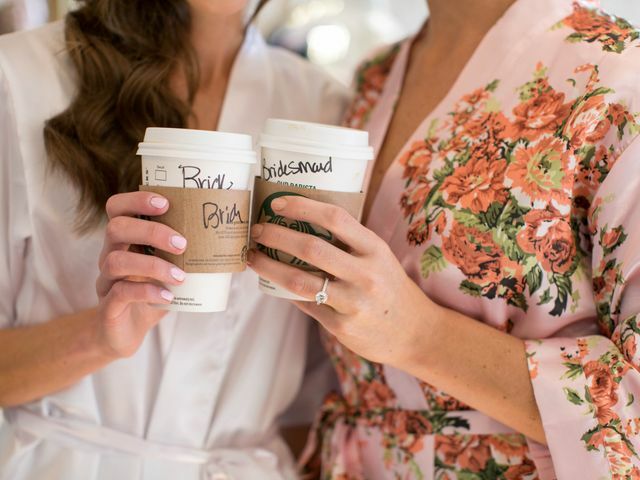 Check out these important bridesmaid expenses you might not have bargained for. 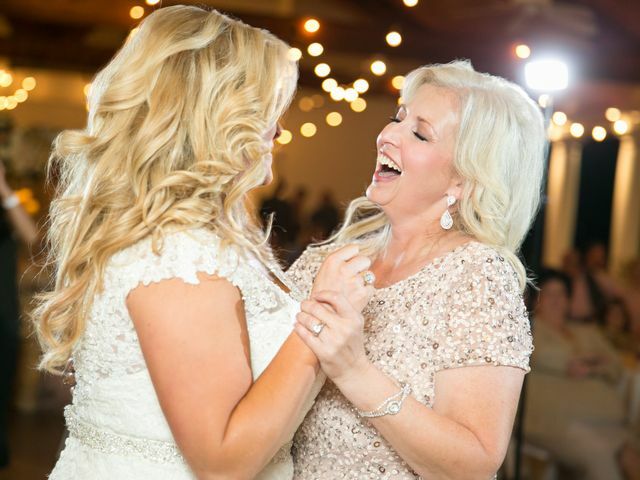 Your mom has supported you every step of the way—now it's time to celebrate her. 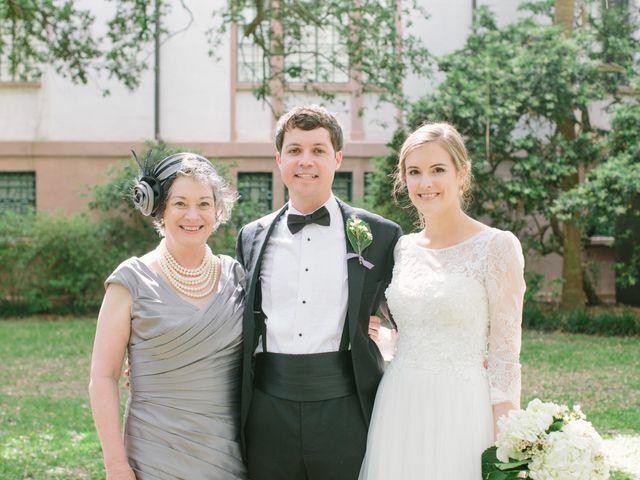 Check out these Mother's Day gift ideas, perfect to give during your wedding planning season. 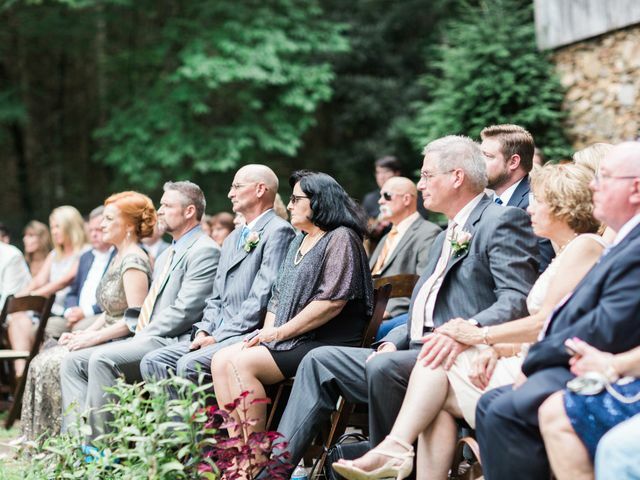 This may be one of the toughest conversations you'll have during wedding planning. Here's how to tell someone they're not a bridesmaid without totally ruining your friendship. 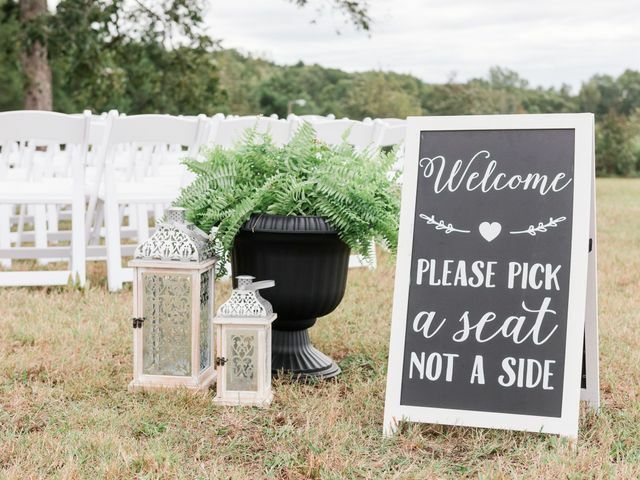 Struggling to manage wedding guest list etiquette and pushy parents or in-laws? We’re here to help. All the juicy details on those wedding hookups. Your single friends are going to want to read this. Receiving a lot of "no"s? 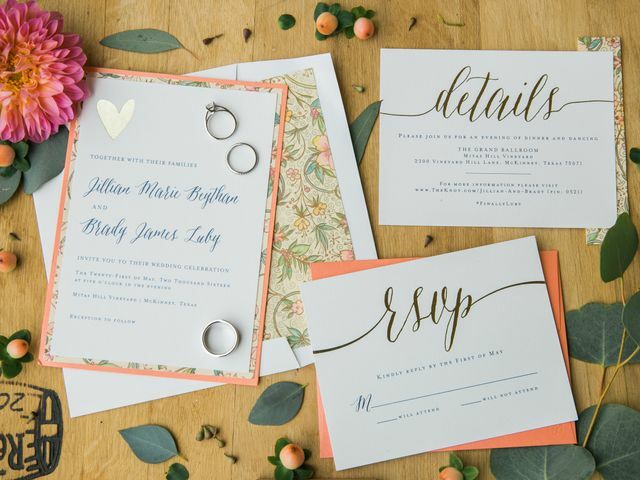 Turns out there are some surprising reasons why your guests are declining your wedding invite. 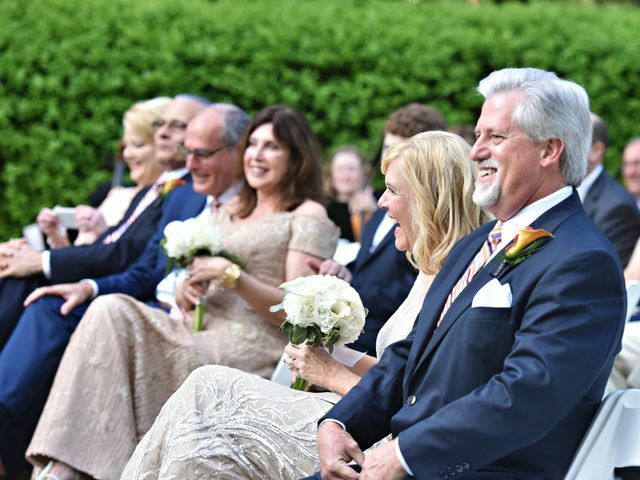 Keep your friendships strong, even with your wedding on the calendar. Experts share their advice to avoid losing friends when you get engaged. 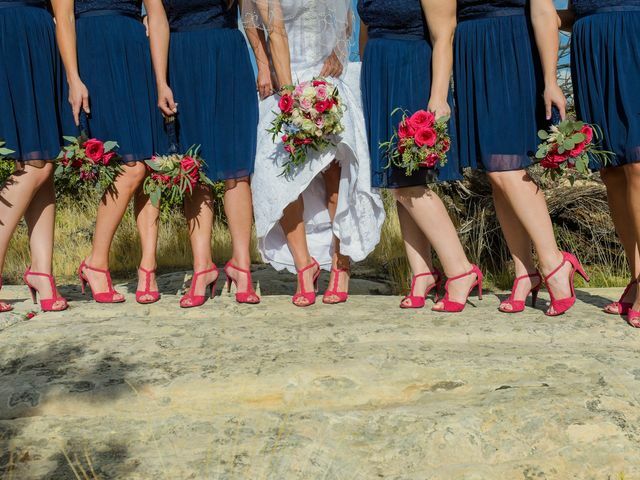 Worried your bridesmaids and groomsmen aren't up to the task? Here are some ways to gently help them get their act together.